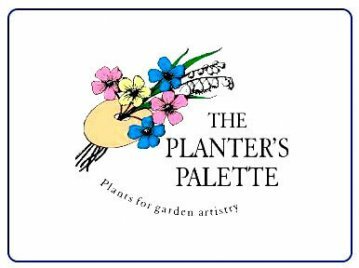 Here, at The Planter’s Palette, we strive to provide the most helpful and accurate information possible for our customers. We love to help others learn about plants and their care. Stop by and pick up one of these handouts or print one yourself! If you have any questions or need even more information, please give us a call at (630)-293-1040. Knowledge is like gardening; if it is not cultivated in cannot be harvested.